I was supposed to be having the time of my life. When Esther Greenwood wins an internship on a New York fashion magazine in 1953, she is elated, believing she will finally realise her dream to become a writer. But in between the cocktail parties and piles of manuscripts, Esther's life begins to slide out of control. She finds herself spiralling into depression and eventually a suicide attempt, as she grapples with difficult relationships and a society which refuses to take women's aspirations seriously. 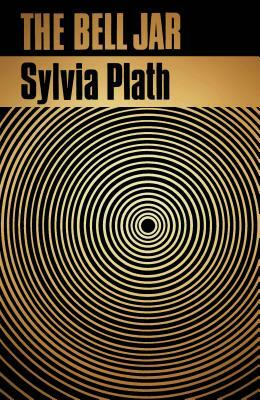 The Bell Jar, Sylvia Plath's only novel, was originally published in 1963 under the pseudonym Victoria Lucas. The novel is partially based on Plath's own life and has become a modern classic. The Bell Jar has been celebrated for its darkly funny and a razor sharp portrait of 1950s society and has sold millions of copies worldwide.